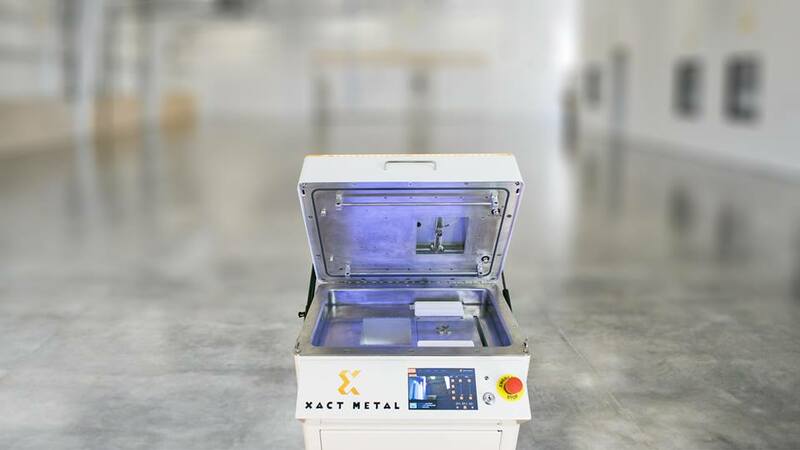 Metal 3D printer manufacturing startup Xact Metal has released two new powder-bed fusion based (PBF) systems: the XM200S and the XM200C. 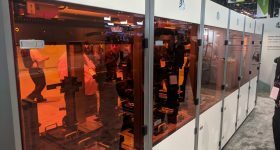 Both systems are updates of the original XM200 system, previewed by 3D Printing Industry at RAPID + TCT 2017, and aim to serve aerospace, defense, automotive and healthcare industries. Xact Metal PBF technology is built on a patent-pending Xact Core™ system. 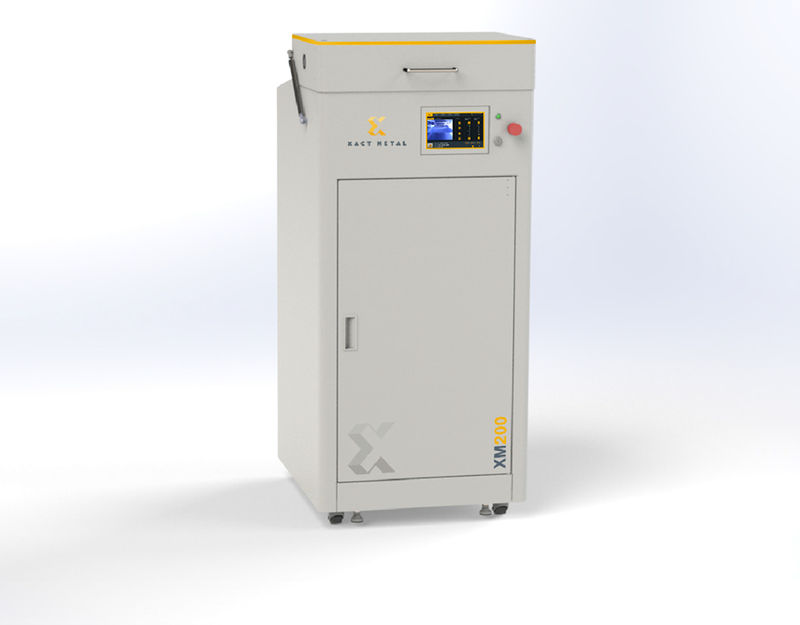 A simplified laser-direction system, Xact Core™ delivers cost savings to the customer in the overall price of the system. 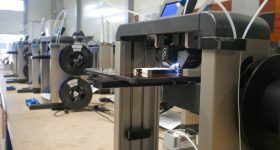 Both new systems from Xact Metal have this technology at the core. The smaller (and cheaper) of the two systems, the XM200C has a build volume of 2048 cc³ (127 x 127 x 125 mm), and occupies 610 x 610 x 1,295 mm³ (W x D x H) of space. 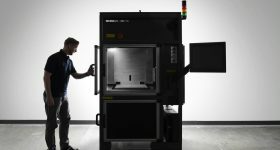 The small footprint and competitive price tag ($80,000 for metal 3D printing) makes the XM200C Xact Metal’s solution for researchers and SMEs. 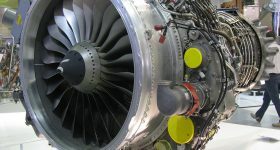 Current powder options for the system include marine grade 316L stainless steel, super alloys like Inconel 718, cobalt chrome and bronze. 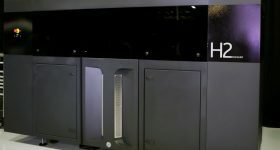 It also designed in a open architecture, enabling researchers to develop and implement their own materials and 3D printing parameters. 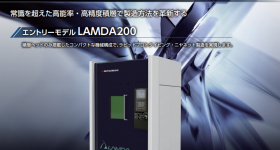 The XM200S is Xact’s first high-caliber 3D metal printer, with additional features for the assured quality its products. The XM200S’ build volume matches that in the XM200C (127x127x125 mm), and it is priced at $130,000. Xact Metal is now accepting orders for the XM200C and the XM200S systems. Shipments of the 200C will start June 2018, and the 200S will begin September 2018. 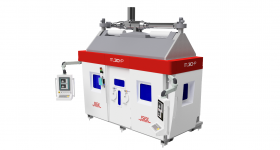 The company will also be displaying the new systems at RAPID + TCT 2018, April 23 – 26. 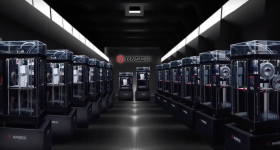 3D Printing Industry will be reporting live from the show as it happens. To keep updated, subscribe to the 3D Printing Industry newsletter, follow us on Twitter and like us on Facebook. 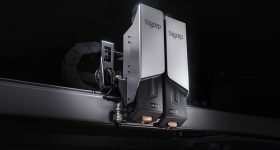 Vote for enterprise and desktop 3D printers of the year in the 2018 3D Printing Industry Awards.